Save the Manatee Club (SMC), the world’s leading manatee conservation organization, is dedicated to protecting endangered manatees and their habitat. Ever since singer/songwriter Jimmy Buffett and former Florida Governor Bob Graham founded the nonprofit organization back in 1981, the Club has been deeply involved in numerous efforts on behalf of the manatees. Though the challenges are many, we remain steadfast in our mission to ensure the manatees’ survival. Thankfully, the positive, collaborative support of concerned citizens and organizations in communities everywhere, including in Brevard County, helps tremendously in the ongoing struggle to protect Florida’s official state marine mammal. Through the Club’s work, over more than two decades, manatees have become one of America’s most beloved species. In fact, people from all over the globe are Save the Manatee Club members. Brevard County offers such important habitat to the manatee and is so critical to their long-term survival that Save the Manatee Club has a staff member working on county issues. For instance, through the efforts of the Club and its dedicated members, we helped to obtain much needed boat speed zones in Brevard to protect manatees using county waters, as well as a manatee protection plan that takes a comprehensive approach to manatee welfare. Our hard-working program staff has over 130 years of combined experience working on all aspects of manatee conservation. In fact, members of our staff and volunteer board of directors constitute some of the world’s leading experts on the Florida manatee. Free public awareness waterway signs designed to alert boaters to the presence of manatees in Florida waterways are available to Florida shoreline property owners free of charge. Bright yellow waterproof boating banners are also available. 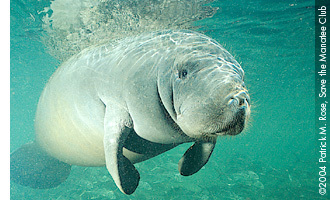 We offer free brochures with manatee protection tips and a brochure for swimmers and divers. A free manatee protection tips packet for boaters is available, too. Perhaps one of our most ambitious public awareness programs is the production and distribution of television and radio PSA’s to raise awareness about manatees, featuring Jimmy Buffet and actor John Lithgow. Free education packets are available for students working on school projects or reports. Educators can also request a 38-page educator’s guide, coloring and activity book, and 4-color poster. 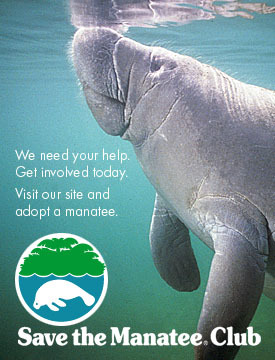 In addition, SMC has produced a video titled Manatee Messages: What You Can Do! The video is distributed free to schools, libraries, state parks and environmental education centers throughout Florida. Volunteer members also help staff information tables at manatee-related events throughout the year. SMC has funded studies of manatees in Costa Rica, Guatemala and Mexico, and has even funded a tracking program of manatees in Belize and a program to educate villagers in Nicaragua. We reach out wherever we can, and have given financial assistance to the Caribbean Standing Network in Puerto Rico to care for orphaned manatees and has also provided health assessment support for manatees in Belize, Columbia, Venezuela, Jamaica and Mexico. The Club has produced educational materials, distributing them in South America and the Wider Caribbean. We provide funds for equipment used in manatee research, and also assist state and federal governments with research projects such as aerial surveys, seagrass studies, telemetry studies, manatee photo identification projects, and the compilation of over two decades of research data on the Blue Spring manatee population in Volusia. In addition, the Club coordinates a volunteer manatee sighting network, and a volunteer member completed a manatee harassment study, to document the level and types of harassment at a specific location on Turkey Creek in Brevard County. SMC provides funds for equipment used in manatee rescue and rehabilitation efforts, which has included nets, an isolation pool, a manatee care building and diving equipment. The Club also provided funding for manatee rescue organizations both in and outside of Florida, and donated seven boats and trailers to various agencies and organizations for manatee rescue and research purposes. SMC is part of the U.S. Fish & Wildlife Service’s Manatee Recovery Team and participated in drafting and revising the Florida Manatee Recovery Plan. Club staff also served on the state of Florida’s Manatee Technical Advisory Council and make recommendations on many state and local task forces. SMC lobbies for increased on-water law enforcement at the local, state, and federal level and has donated on-water radar guns to law enforcement officers in critical manatee protection areas. Save the Manatee Club provides testimony before elected and appointed officials and submits comments on proposed changes to local state and federal regulations, permits, or other activities that affect manatees and manatee habitat. Through Save the Manatee Club’s grassroots Action Alert team, we inform team members about current issues affecting manatees and what they can do to help. Save the Manatee Club started the first local monofilament recycling initiative in the Florida Keys, which led to the inclusion of such a program for Brevard in the Manatee Protection Plan. Brevard’s monofilament recycling program is such a success that other counties around the state are replicating it. Community participation is key to our efforts to help the manatee. We must all strive to protect this wonderful global treasure that we are so lucky to be able to enjoy right here at home. For further information on Save the Manatee Club’s projects and goals, and the Adopt-A-Manatee program, you’re invited to browse through our web page at www.savethemanatee.org. While there, be sure to check out the new “Cool Manatee Stuff” page, where everyone can send an online manatee postcard to a friend, test their manatee knowledge by taking a quiz, or view a manatee slide show. 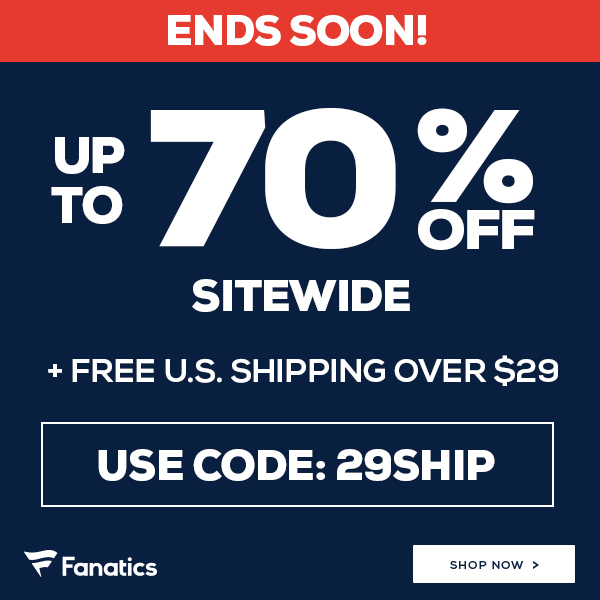 It’s all free, interactive fun.